Seaside Heights, New Jersey has been revitalized since Hurricane Sandy devastated the boardwalk area in 2012. 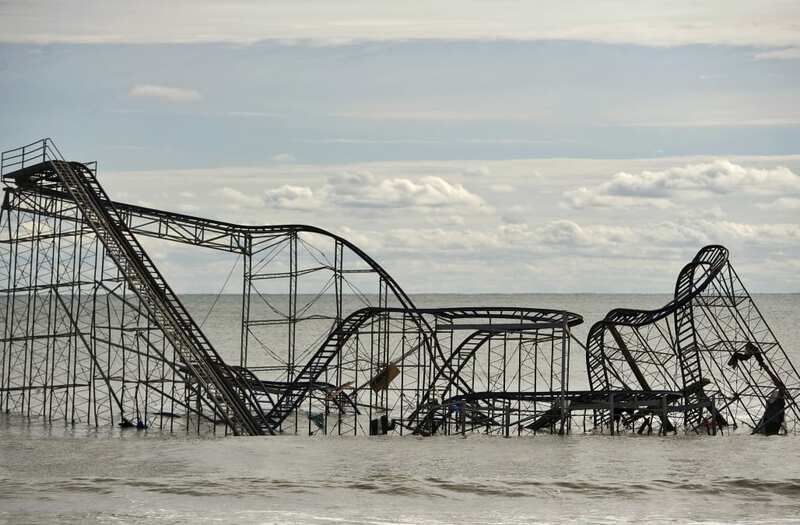 Governor Chris Christie is scheduled for the ribbon cutting of the new Hydrus roller coaster this Memorial Day weekend. The entire pier was underwater and the boardwalk was ripped up. Five years later, the recovery effort is essentially complete.